VIDEO: http://tiny.cc/apartheidRoundT Anti-apartheid activists picketed Stazione di Posta in Rome, Tragaluz in Barcelona, Fruehsammers in Berlin and the Cinnamon Kitchen in London to protest their participation in a culinary event in Tel Aviv intended to whitewash Israel’s violent repression of Palestinians. 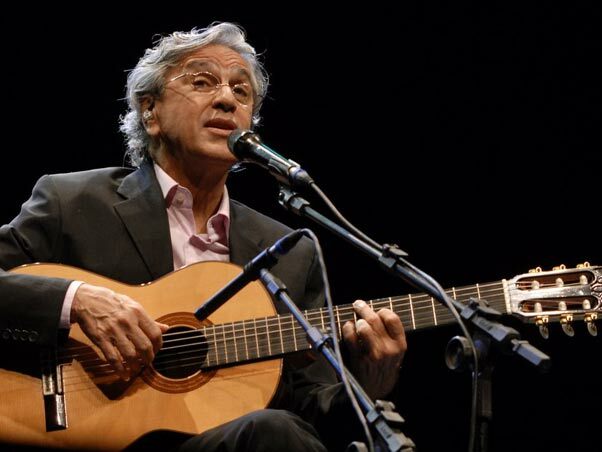 After performing in Tel Aviv, in defiance of Palestinian appeals not to help Israel use his name to cover up its regime of oppression, Caetano Veloso has now concluded that he will “never go back” to Israel. 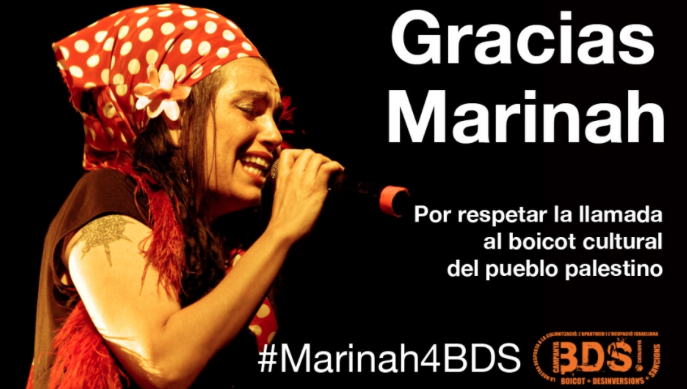 As a new generation of Palestinians is marching on the footsteps of previous generations, rising up against Israel’s brutal, decades-old regime of occupation, settler colonialism and apartheid, four Colombian film festivals join the cultural boycott against Israel’s regime. You can sign the following petition from Jews for Palestinian Right of Return on Change.org or follow the campaign on Facebook. A year from the start of the 2016 Olympics in Rio de Janeiro, the Palestinian Boycott, Divestment and Sanctions National Committee (BNC), leading the global BDS movement against Israel, and social movements in Brazil launch the ‘Olympics without Apartheid’ campaign. The immediate target of the campaign is the International Security and Defense Systems (ISDS), an Israeli company awarded a contract last October by the Rio16 Olympic Organizing Committee. The company is an integral part of the Israeli regime of occupation, settler-colonialism and apartheid against Palestinians.